List Rules Vote up your favorite zombie films that were released in the 1950s. Before they were the natural result of the coming apocalypse, zombies were a myth of primitive tribes. On this ranked list of the best 50s zombie movies, you’ll find that island influence coming on strong. 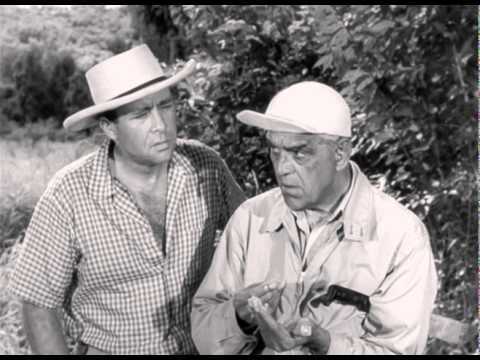 Among the top zombie movies from the 50's on this list are Voodoo Island (with Boris Karloff), Teenage Zombies and Zombies of Mora Tau. And don’t miss Invisible Invaders in which aliens inhabit the bodies of the recently dead. Aliens and zombies, what could be better? Vote for your favorites on this list of 50s zombie movies and help make this the definitive guide for people looking for good zombie films from the 1950s! 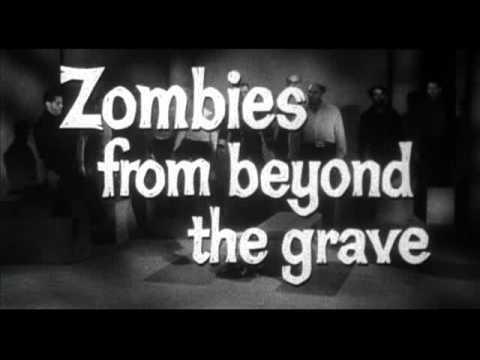 Teenage Zombies is a 1959 horror science fiction film, written and directed by Jerry Warren. 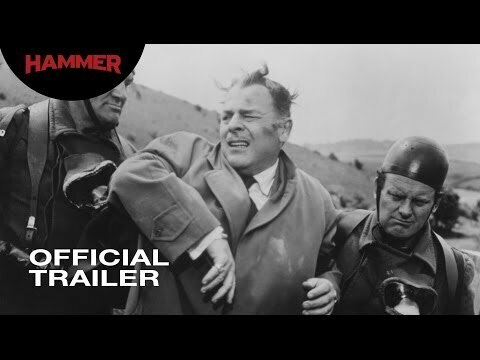 Quatermass II is a 1957 sci-fi-horror film written by Val Guest and Nigel Kneale and directed by Val Guest. 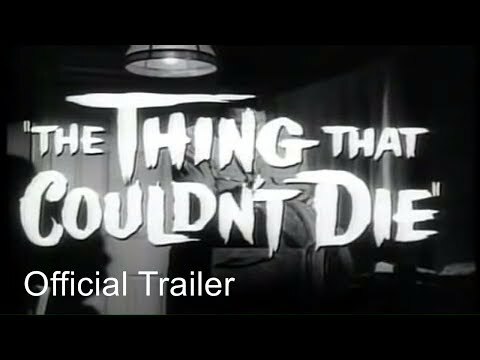 The Thing that Couldn't Die is a 1958 American black-and-white horror film from an original screenplay by David Duncan for Universal-International, produced and directed by Will Cowan. Lake of the Dead is a 1958 Norwegian horror film directed by Kåre Bergstrøm. The film stars Henki Kolstad, Henny Moan and Georg Richter. Watch for Free with Amazon Prime Free Trial Invisible Invaders is a 1959 science fiction film starring John Agar and John Carradine. It was produced by Robert E. Kent, directed by Edward L. Cahn and written by Samuel Newman. List Rules: Vote up your favorite zombie films that were released in the 1950s.